Our range of products include viraday tablets, capecitabine tablet, bortenat tablets and pomalid 2mg. 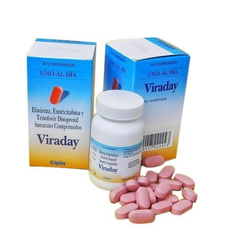 Prissm Pharma is engaged in offering best-in-class Viraday Tablets. The offered injections are processed using superior quality chemical compounds and cutting edge technology by our skilled professionals. As per the demands of our customers, we provide these injections in different packaging options. So as to ensure their flawlessness, these injections are tested on various quality measures by our quality examiners. 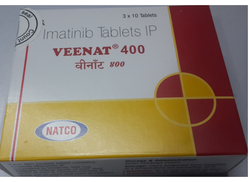 As per the increasing and segregated requirements of our patrons, we are affianced in presenting a broad spectrum of Capecitabine Tablet. 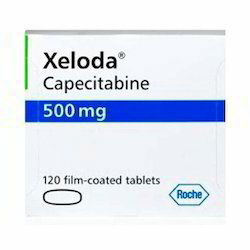 It is because of their high efficacy and reliable operations that these Capecitabine Tablet have earned us huge accolades in the market. Additionally, we never compromise with the quality of our products and the packing material to deliver these at nominal rates. In adherence with the medical industry set norms and quality principles, this offered product is hugely demanded in the industry owing to their longer shelf life, best packaging solutions and enhanced effectiveness. With our years of experience & in-depth knowledge in this field, we are engaged in offering a quality-assured array Bortenat Tablets. 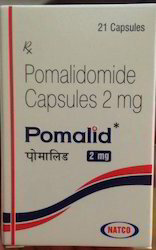 With our years of experience & in-depth knowledge in this field, we are engaged in offering a quality-assured array Pomalid 2mg.